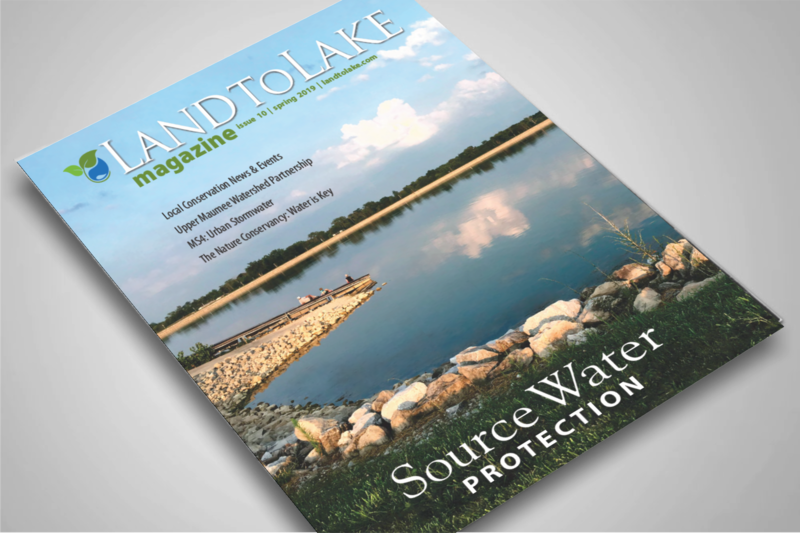 You are here > City of Defiance, Ohio > Notices > The Spring 2019 issue of Land to Lake magazine is here! Updated information on Source Water Protection—what the City of Defiance is doing to protect our source of drinking water. This issue also features a Local Watershed Group, tips for Spring Clean-up, and local outdoor events. Look for the magazine insert in the Crescent-News on Tuesday, April 2.